Sometimes, life pushes even the most boring or predictable of people too far. The results of these sudden snaps can be dangerous and hard to see coming; maybe they start an international drug empire as part of an ultimately futile effort to defy the natural order and take some control back of their own lives. Maybe they build a fence. Not only is this behavior rude—Vince Gilligan has been yelling at people to knock it off for years now—it’s also hopelessly out of date. C’mon, folks: If you’re going to make a pop-culture pilgrimage, you’ve got to keep with the times. 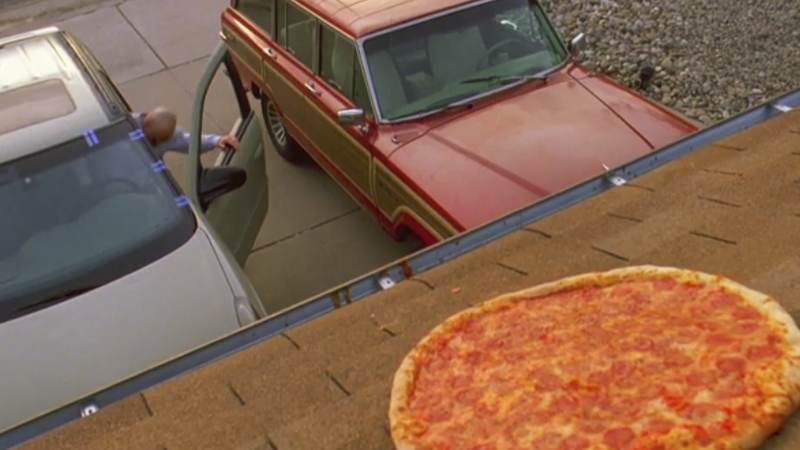 Leave these people—and the ones who live in Jesse Pinkman’s old apartment, which also gets its fair share of visitors—alone, and go find the Omaha Cinnabon that serves as Jimmy McGill’s post-crime purgatory on Better Call Saul, instead.